Readers of Adelaide's Sunday Mail newspaper this morning would have found a feature article on local children's book publisher Era Publications. The rest of you can see an online version here. It's disappointing to read of Rod and Sandra's current frustrations and just about anyone, anywhere working in publishing will relate to many of these problems. 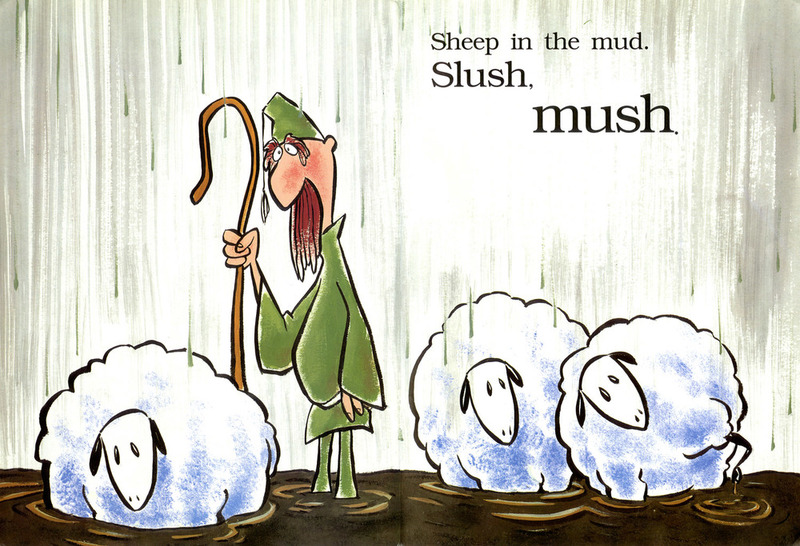 I owe much of my career in children's book illustration to Era. They were one of the first publishers to provide me with a manuscript and my dealings with this family run company have always been fair, transparent, and straight-forward. I'm proud of the substantial body of work we've created over the past 15+ years, and it was a real buzz to find my nieces, nephews, and sons bringing so many of these books home from school as they learned to read. I have to confess that the "Era" page of this website has remained "Under Construction" for so long because the volume of material makes for a daunting job! On this cold winter weekend I'm still daunted by that job, but here's an image from one of our first books, "Here Comes the Sun", part of the "Tricky Truck Track" series written by the effervescent Amanda Graham. So many to choose from, and this one matches the weather! I urge you to check out more of the great books and other goodies on their site.